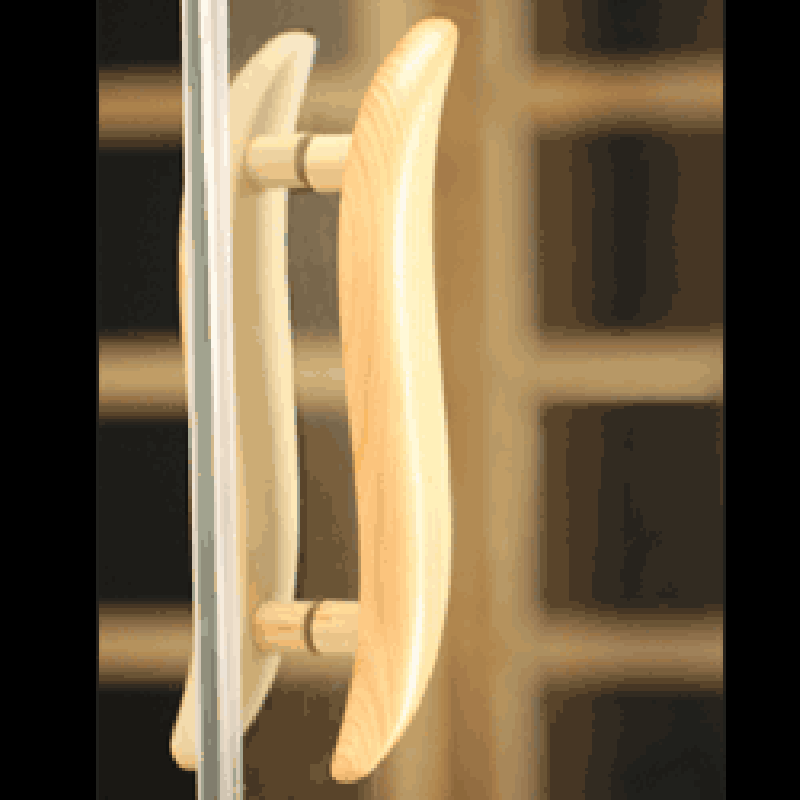 Sauna Door handles as used on many of our saunas with glass doors. Contact us or buy replacments online. Door handle as used on many of our saunas with glass doors.